Erna spent much of her working life as a teacher librarian at the Wudinna Area School. The school motto, “We Reach for the Highest”, reflected her personal aims as she served her community through various organisations, as well as supporting her husband and family on their West Coast farm. 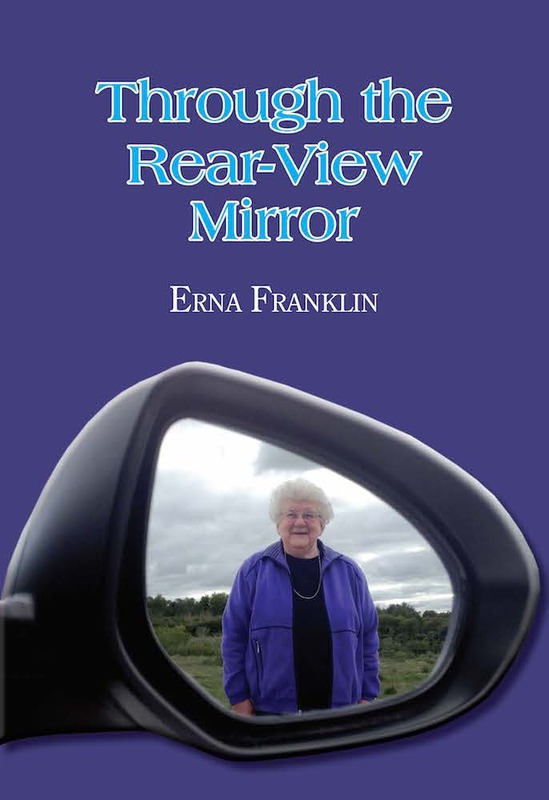 In Through the Rear-View Mirror she tells of her experiences and achievements.